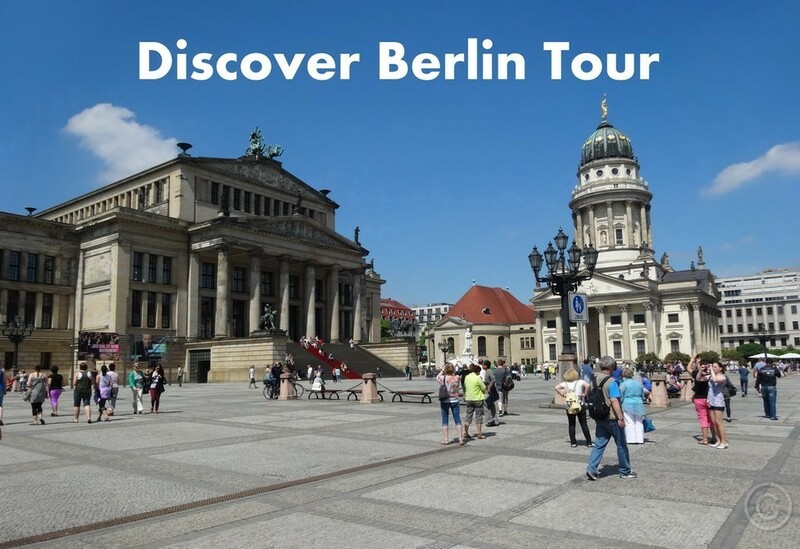 Berlin City Tour: The Berlin overview tour for small and large tour groups; go on an exciting journey of discovery and explore the sights of East and West Berlin. Language: Berlin Tour in English; guided tour in other languages on request. Individual private Berlin City tour exclusively for your group. Discover Berlin Tour, guided Berlin city tour depending on group size in a comfortable motor coach, minibus or van. The Berlin Panoramic City Tour can be booked for the desired date. Tell us the date, starting point and the start time in your inquiry. Discover Berlin Tour. We are happy to fulfill your special wishes. Exits, photo stops and small walks are included; e.g. at the Brandenburg Gate - Reichstag and government quarters, at Checkpoint Charlie, at the Berlin Cathedral and Museum Island, at Charlottenburg Palace, at the " Holocaust Memorial ", at the business center Potsdamer Platz or exits as desired. More exits possible for small groups. 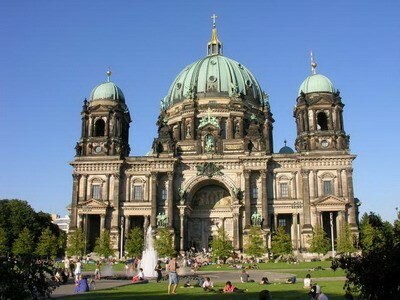 Discover Berlin Tour; discover the sights, squares and boulevards of the capital Berlin on a guided Berlin city tour. Mini Bus 16 or 19 seats. Minivan 6 or 7 seats. A guided Berlin city tour is a probate way to discover the sights in a short time. From your personal tour guide you will receive information about the background and history of the sights and attractions. Listen to expertise explanation and anecdotes. Be astonished about the beauty of this fascinating city with all its amazing history. With our expert Berlin tour guides you find out the specifics and explore attractions with your own eyes. Discover Berlin Tour. Tip: April - October. Classic 3-hour city tour on land from the starting point of choice, depending on the group size in a coach, panoramic minibus or van, including exits, photo stops and small walks with endpoint at the pier for the subsequent Berlin river cruise. 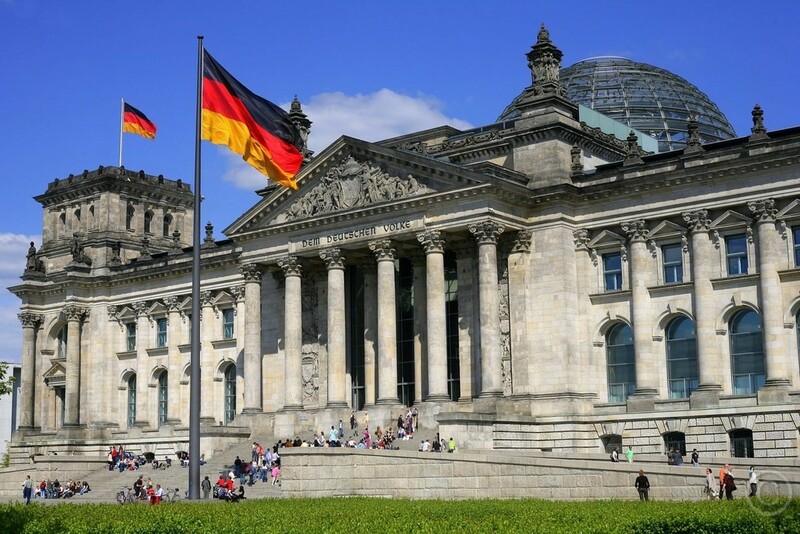 Followed by a 1 1/2-hour Berlin city cruise boat trip on the river Spree or a 3 1/2-hour Berlin bridge tour on the Landwehrkanal and Spree river. Berlin City Lights Tour ride in the evening. Perfect for conference participants. Comfortable coaches, minibuses, vans and limousines with driver for Berlin City Tour and transfers. There is much to discover in Berlin. 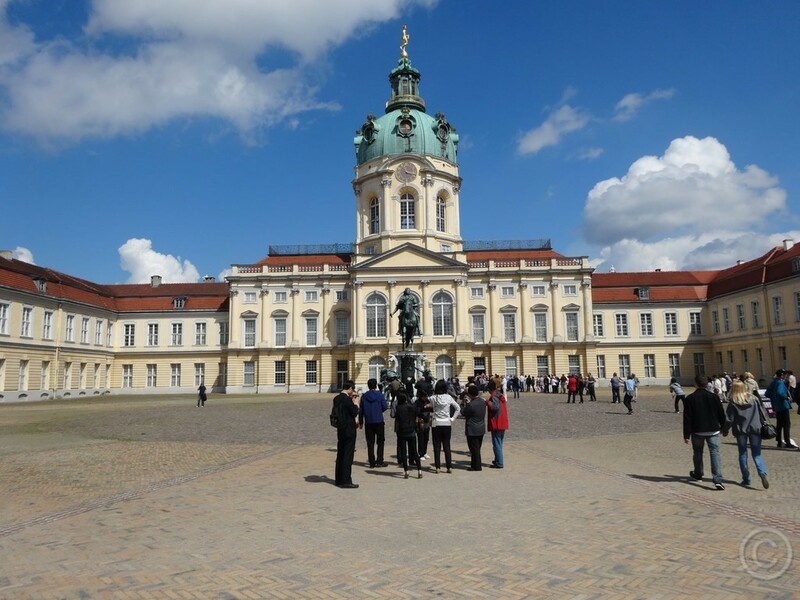 As an alternative to the driven Berlin City Tour we suggest a Berlin walking tour: Discover firsthand the boulevards and squares during a discover Berlin tour on foot.